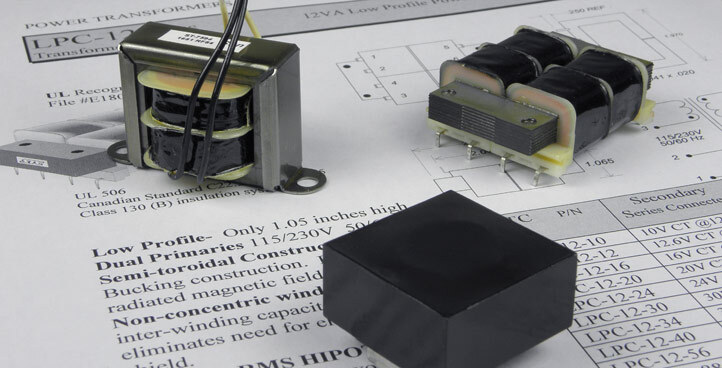 We offer this page as a resource for basic transformer information as well as technical data that can provide circuit design engineers and purchasing specialists with practical suggestions and guidance on selecting and applying transformers and inductors for electronic equipment. Refer to the following pages to review this information. Do you have questions? Check out the Frequently Asked Questions page, and feel free to contact us to see how we can help you. The Transformer Requirements page describes the specifications we compile when designing transformers? Check out our Magnetics Terms page to review a glossary of commonly used transformer phrases and specifications. The Worldwide Voltage & Frequency Standards page provides a map and list of the various electrical standards.